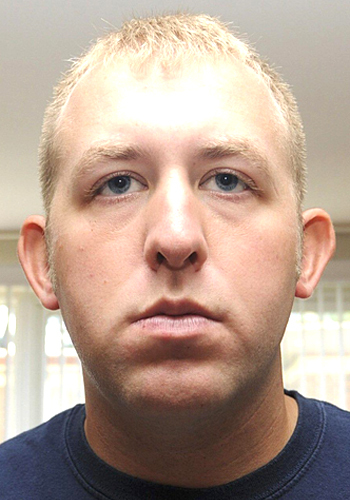 DECEMBER 18--A grand jury witness who testified that Michael Brown was shot while on his knees with his hands up told prosecutors that she filmed the fatal confrontation with her cell phone, but later threw the device out after dropping it in the toilet. The bizarre claim was made by a Ferguson, Missouri resident identified as “Witness 41” in grand jury records released by St. Louis prosecutors. 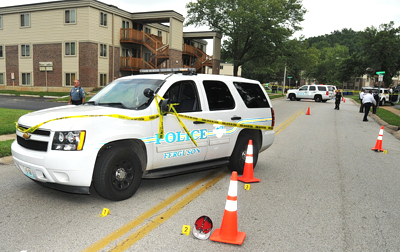 The woman, who lives in an apartment complex adjacent to the street where Brown was killed by Officer Darren Wilson, appeared before the grand jury on October 27. Her godson testified in front of the panel after she left the witness stand. 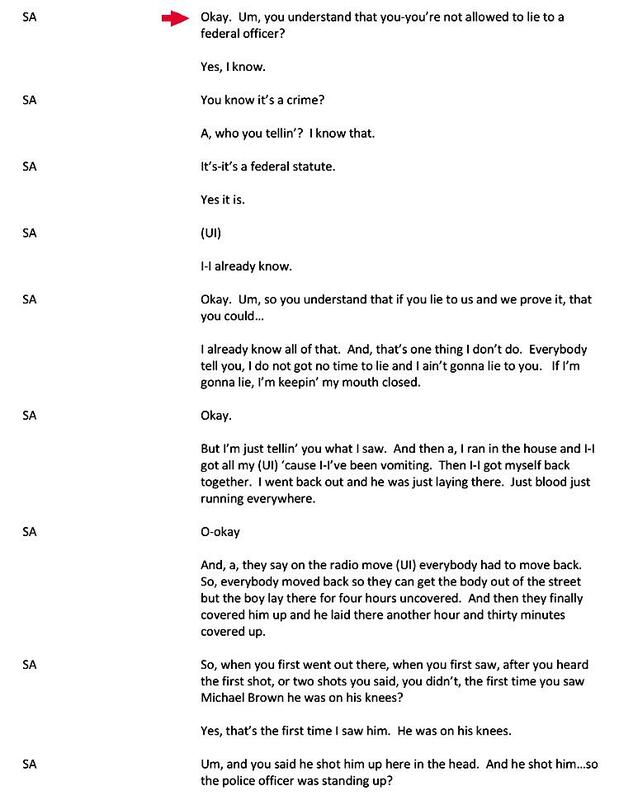 During her testimony, “Witness 41” said nothing about videotaping the August 9 killing of Brown. 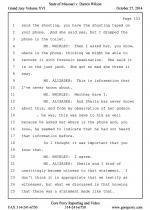 It was only after she and her godson had completed testifying that the woman told prosecutors about the recording. 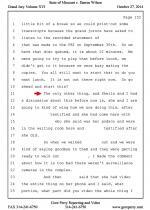 “Witness 41” replied that she had video of “the entire thing on her phone,” Alizadeh recalled in comments to the 12 members of the grand jury. 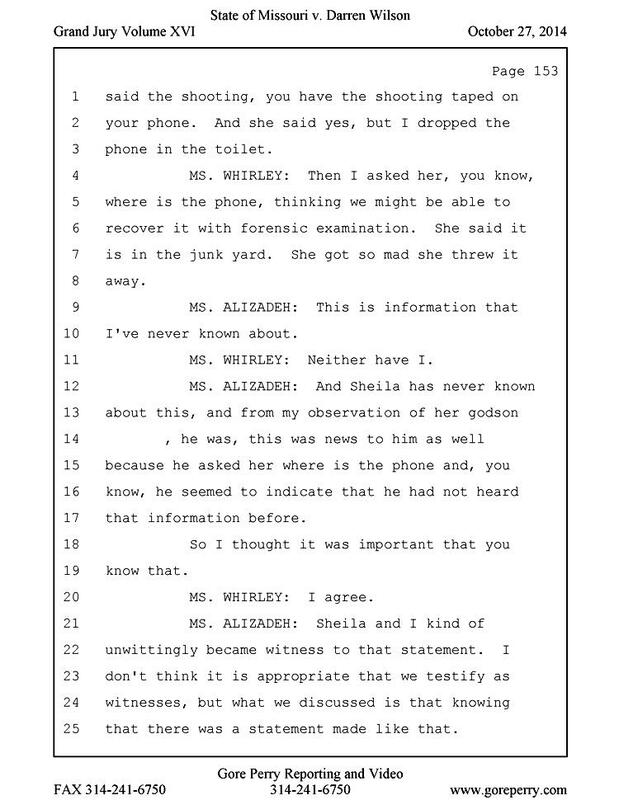 Alizadeh then asked “Witness 41” what part of the incident she captured, and if the shooting itself was taped. 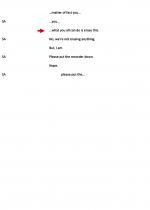 “Witness 41,” Alizadeh said, responded that she had recorded the shooting. Undeterred, Alizadeh said that the phone could still undergo a “forensic examination” to determine if the video could be recovered. Though prosecutors gave the panel the option of recalling “Witness 41” for further sworn testimony “about that,” she never returned to the witness stand. “Witness 41” and her godson were two of the witnesses identified by FBI agents during a canvass of apartment buildings near Canfield Drive, the street where the unarmed Brown was killed. 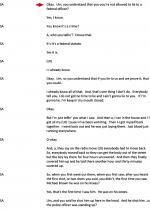 During an August 26 interview in the kitchen of her apartment, “Witness 41” told a pair of FBI agents that she saw Wilson shooting Brown while the 18-year-old was on his knees with his hands raised. She claimed that the cop stood over the fallen teenager and “just finished him up” with a shot to the head. “Um, you understand that you, you’re not allowed to lie to a federal officer?” one agent asked “Witness 41,” who became upset when the investigator flatly said he was not buying her claims. 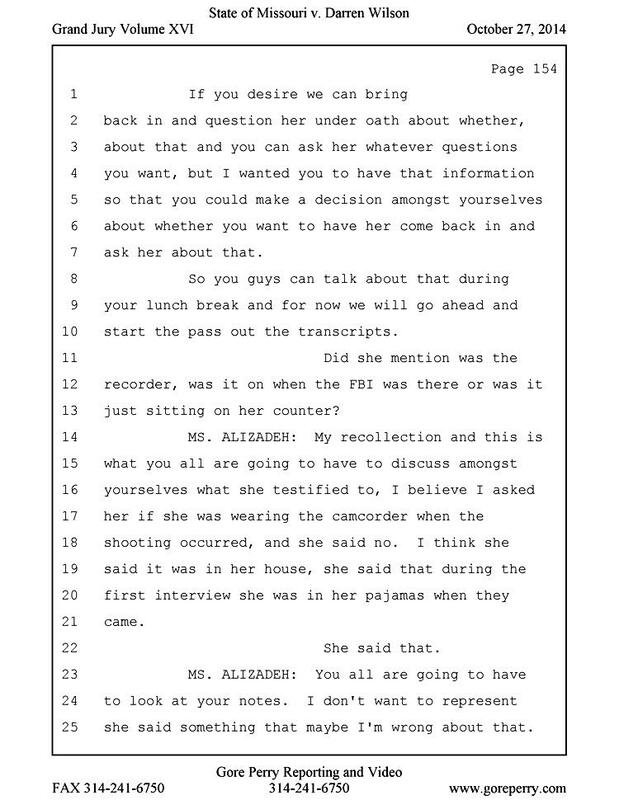 In fact, the woman later told Ferguson grand jurors that she wanted to “choke” the FBI agent who challenged her. 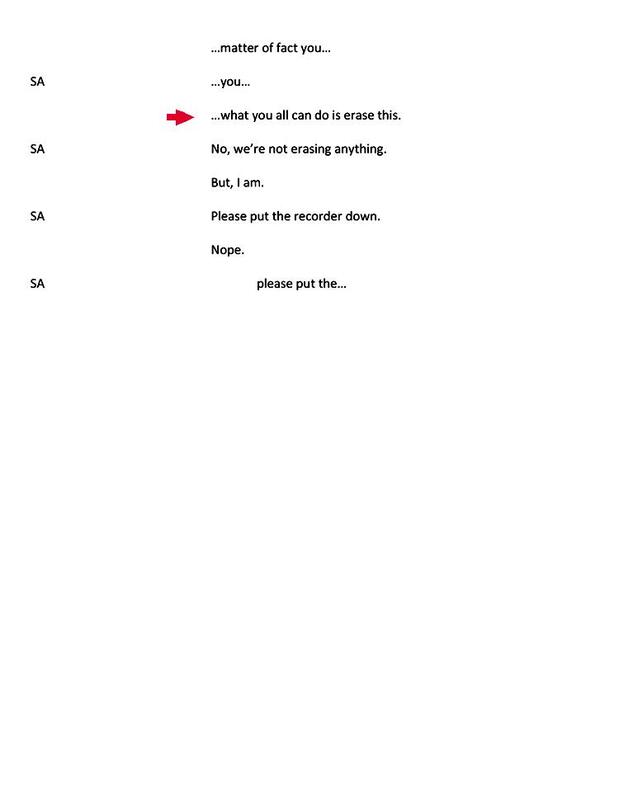 When the agents declined her demand that they erase the tape recording of her interview, “Witness 41” picked up the recorder and shut it off. 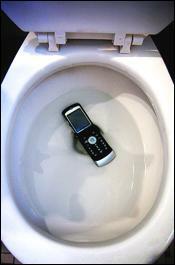 “Witness 41” did not tell the FBI agents about purportedly dropping her evidence-laden phone in the toilet.